Looking for summer fun? 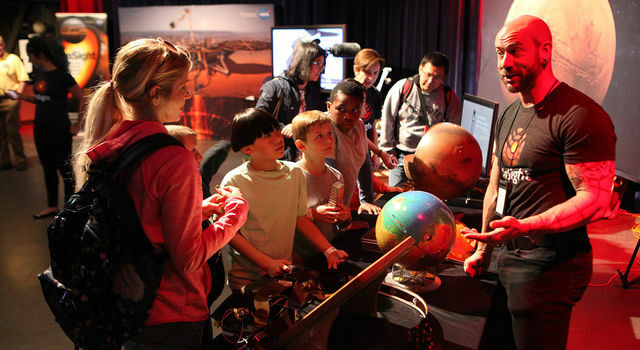 Southern California families have their choice of the beach, movies, museums -- and even NASA's next mission to Mars. 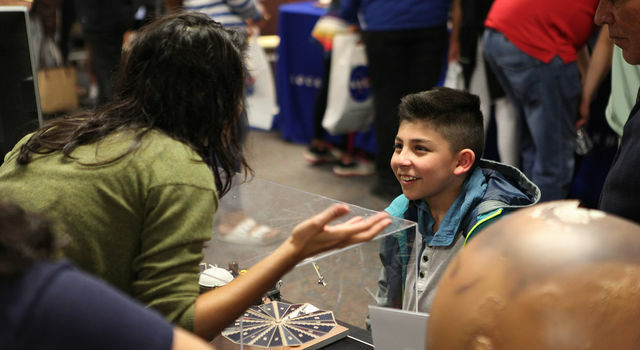 Starting this week, scientists and engineers working on NASA's InSight mission will begin visiting cities in the Southern California region. InSight launched on May 5 from Vandenberg Air Force Base -- the first interplanetary launch from the West Coast. 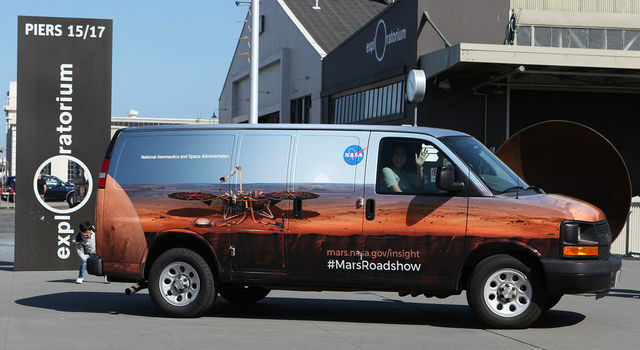 Leading up to the landing on Mars on November 26, the Mars InSight Roadshow is stopping at cities throughout quake-prone California to explain how the robotic lander will study Mars' deep interior using seismology and other geophysical measurements. InSight stands for Interior Exploration using Seismic Investigations, Geodesy and Heat Transport. 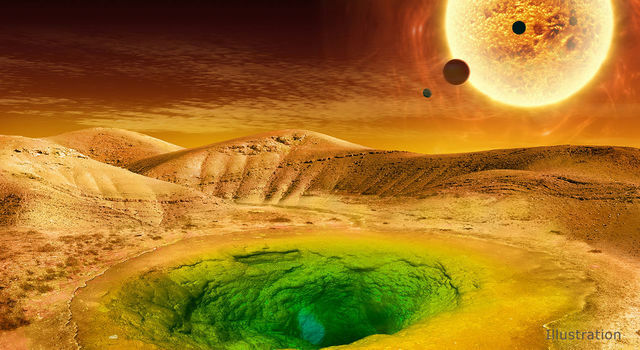 It will be the first mission to study the deep interior of Mars, using an ultra-sensitive seismometer, a heat-flow probe and other instruments. 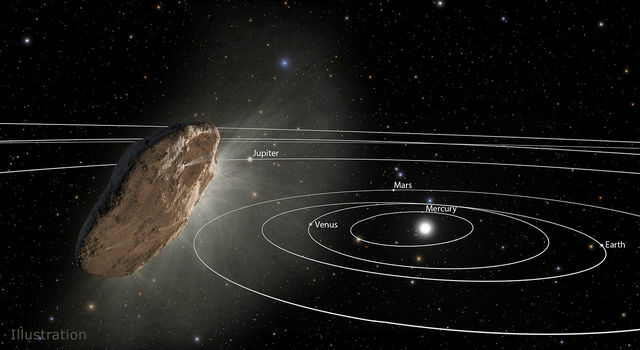 InSight is managed for NASA by the agency's Jet Propulsion Laboratory in Pasadena, California. JPL is a division of Caltech.